Junk Jet n°5 °.° net-heart! issue is out now. “If we look at the home buttons existing on the internet, we think: These architectural icons absolutely need to be designed by architects”. Mona and Asli invited us to contribute. We made two sketches: home = where heart = and a gif. 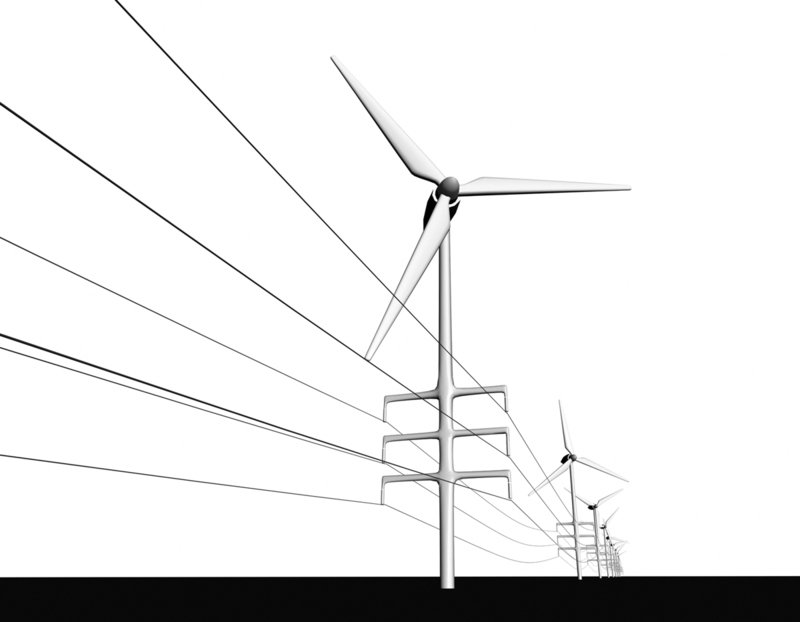 Michael sends us a link to a nice mash-up by Edward Cullinan Architects: generation and transport of wind energy combined in a new type of Pylon. But will the blades snap the line? For Waal Bouw photographer Michael van Oosten has made a series of the now almost completed Kameleon. Check it out on his blog. “Rosa + Mona love it as we do”. We just returned from a trip to Leerpark in Dordrecht. Spordtgebouw is already up and running since 2009 -still in good shape!- and now also the climbing walls are under construction. 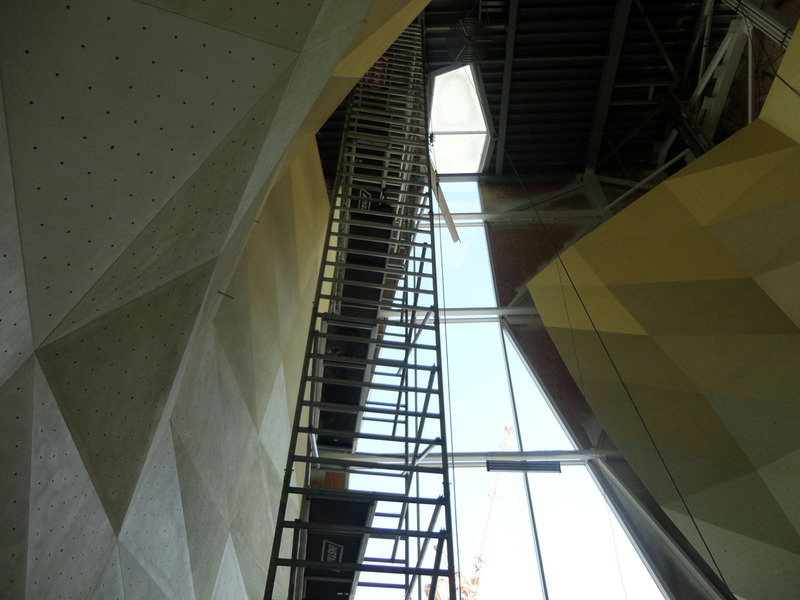 Mountain Network asked Kas Oosterhuis to design the interior of the climbing gym. ONL created an innovative and ingenious wall system. The stunning caves are now almost completed; only the triangles connecting to the facade and the ceiling still have to be put in place. The boulder room -with a beautiful view- will follow soon.